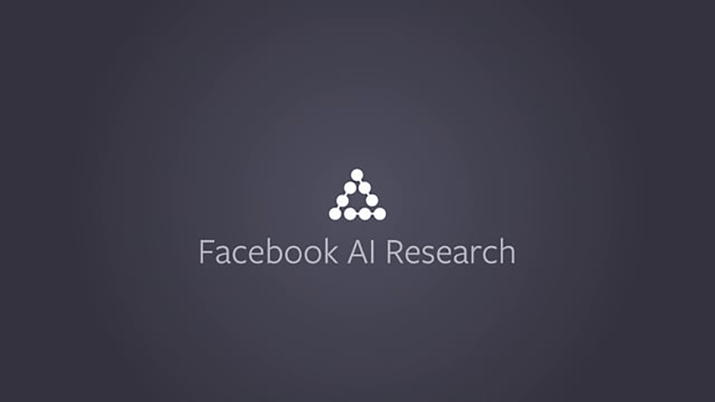 The Facebook AI Research (FAIR) Residency Program is a one-year research training program with the AI Research group Facebook, that is basically designed in order to provide us with a hands-on experience of research related to machine learning. 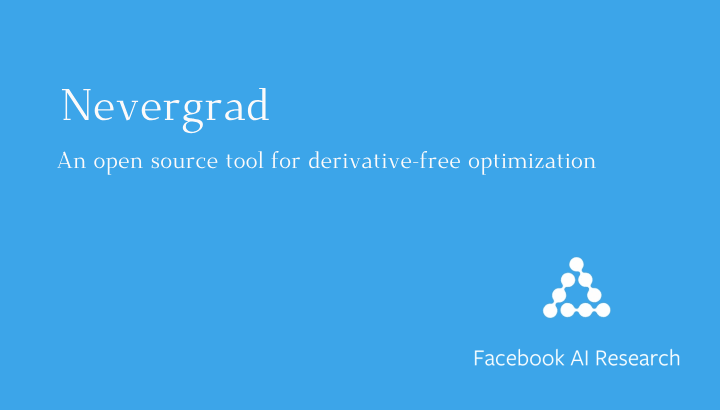 An experience that is designed to prepare you for graduate programs in machine learning. or even to kick start a career in the field of research. The program in FAIR will pair an individual with a senior researcher or engineer, who will act as his/her respective mentor. Together, both are supposed to pick a research problem of mutual interest and then devise new deep learning techniques in the process to solve the same. The collaborations that exist even beyond the assigned mentor are encouraged as well. 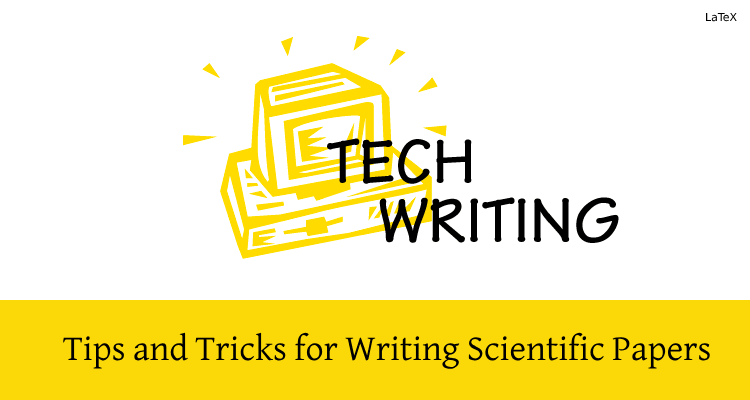 The research will then soon after also be communicated to the academic community by the submission of the papers to top academic venues such as NIPS, ICML, ICLR, EMNLP etc, as well as open-source code releases alongside. One can also visit the FAIR research page for examples related to the research performed in FAIR. Since it is a full-time program it, therefore, cannot be undertaken along with university study or a full-time job. Applications are encouraged from people who have a strong technical background and are deeply passionate about research in AI. Any Prior experience in machine learning will certainly act as a strength but alongside people from a diverse range of backgrounds, that include areas that are unrelated but not limited to machine learning such as math, physics, finance, economics, linguistics, computational social science, and bioinformatics are also looked forward to. The research residents who will be accepted will be based in New York locations and Facebook Menlo Park. If in case candidate requires a visa to work in the US options will be explored once they are accepted into the program. 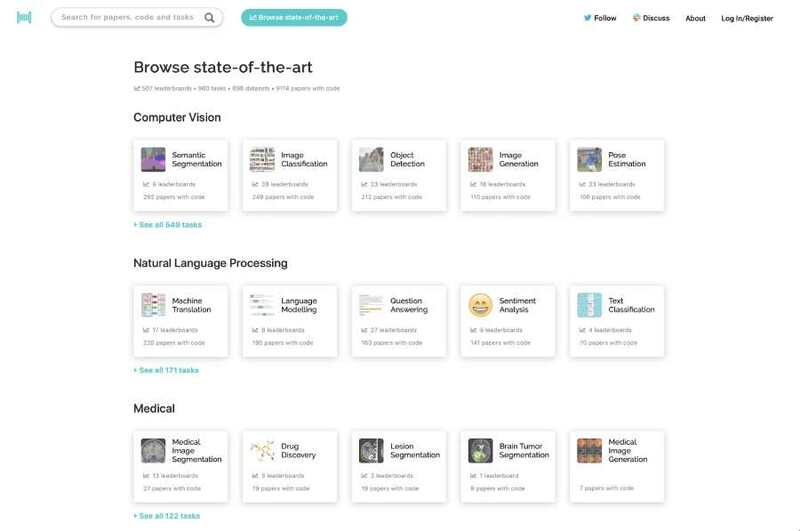 Learn how to perform research in both AI and deep learning. Understand prior work and existing literature as well. Work with research mentors in order to identify problems of similar interest and develop AI techniques that are novel. Translate ideas into practical code: in frameworks such as Caffe 2, PyTorch. Write up results of the research in the form of an academic paper and then further submit it to a top conference in the area. Bachelors degree in a STEM field such as Mathematics, Statistics, Physics, Electrical Engineering, Computer Science, or equivalent practical experience. 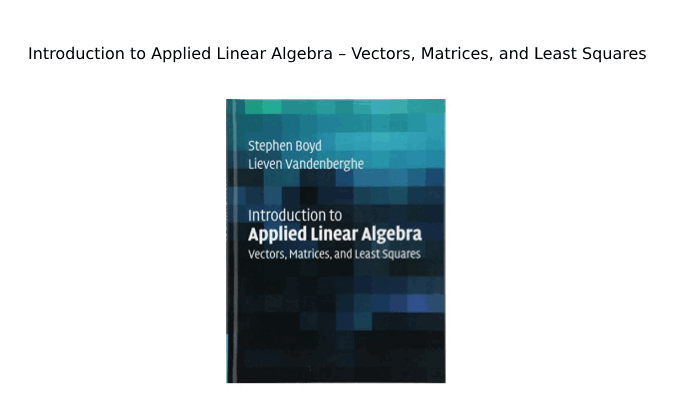 A fully Completed coursework in: Linear Algebra, Probability, Calculus, or anything equivalent. experience in Coding in a general-purpose programming language, such as C/C++ or Python. 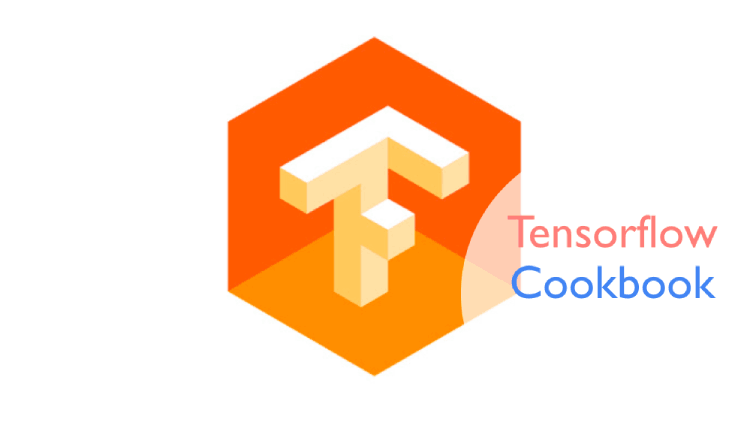 Familiarity with any deep learning platforms such as PyTorch, Caffe, Theano, or TensorFlow. The Ability to communicate complex research in a precise, clear, as well as an actionable manner. Research experience in machine learning or AI. contributions that are Significant to open-source projects, demonstration of strong math, engineering, statistics, or machine learning skills. A strong record of scholastic excellence. CV/Resume including links to GitHub and whatever is applicable.